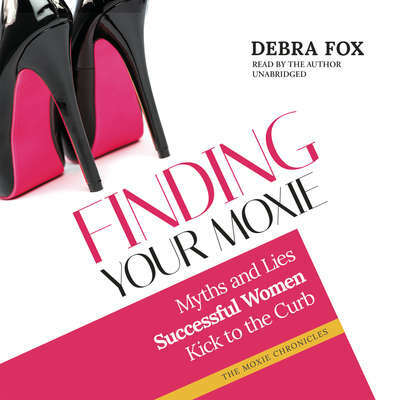 Debra Fox’s diverse background spans from winning Miss Rodeo Kansas, to a regional plus-size print and runway modeling career, to president of the American Modeling Association, to a powerful and funny motivational speaker and author. Today Fox still trains rodeo queens on their journey to winning state and national titles. 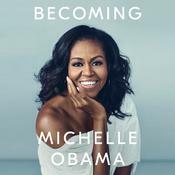 She travels the world sharing her whimsical, no-nonsense style message to fulfill her mission of changing people’s lives—personally, professionally, and financially.